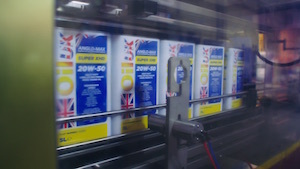 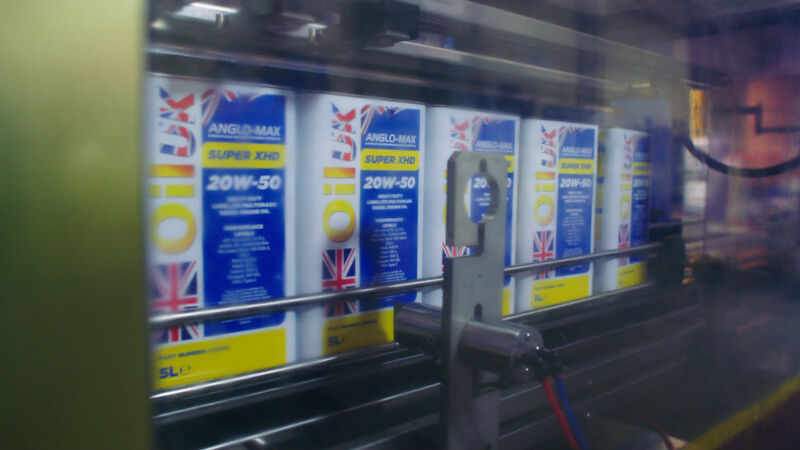 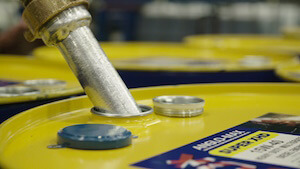 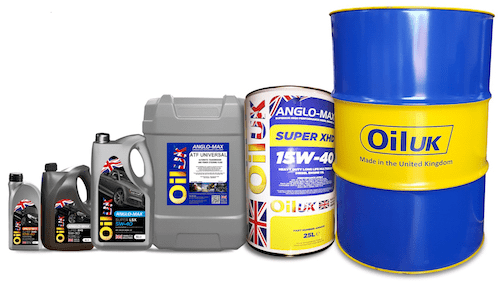 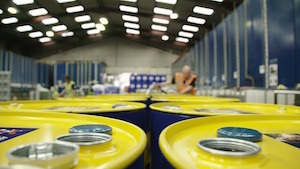 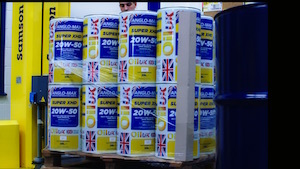 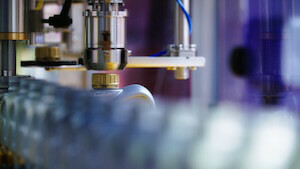 Oil-UK is a leading British supplier of Automotive, Commercial, Industrial Lubricants and Metalworking Fluids. 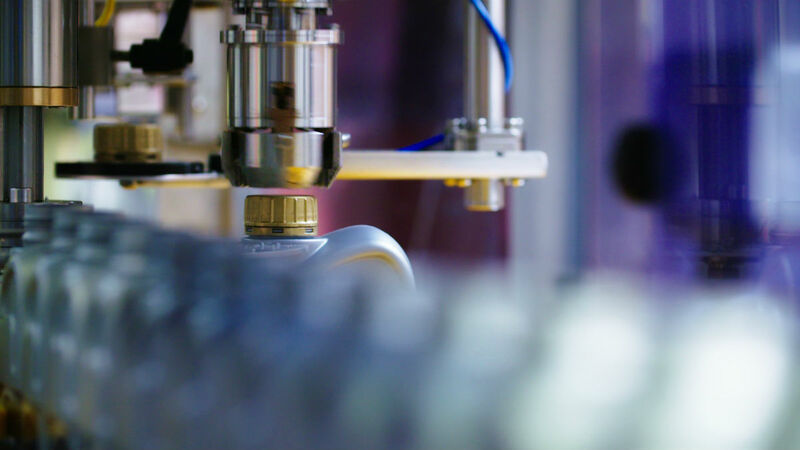 All of our large product range is manufactured in England and are formulated to meet the highest performance standards. 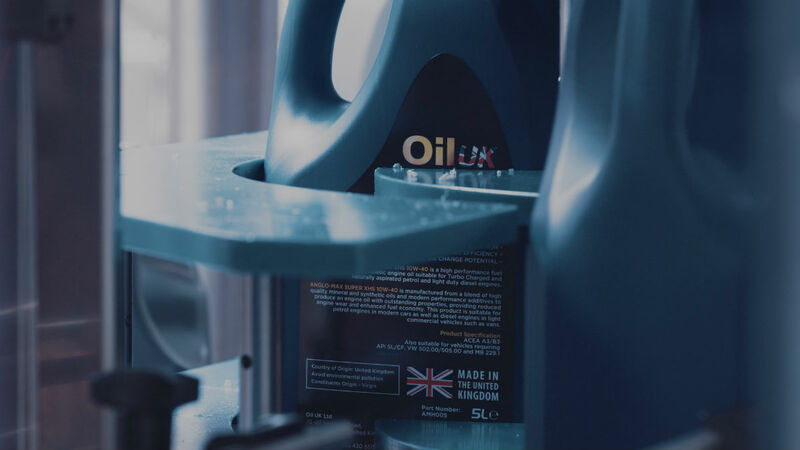 Oil-UK supports Distributors with high quality products, technical assistance, and prices that are designed to help our customers to quickly increase their sales. 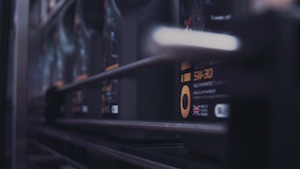 We will be very interested in hearing from ambitious Distributors who wish to develop their sales in Asia, Africa and Europe.